Great article. I was expecting the usual stuff, thinking the Ochs would be the outlier. Wow. Was I wrong. Fantastic, as usual. Thanks so much! Joshua did a great job with this article. 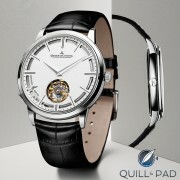 That JLC, it just gets better every time I see or read about it. A-ha! I thought I recognized Joshua’s writing – the man’s got quite a distinctive style. Nicely done! Yes, he absolutely does! Thanks for reading! But, uhmmm: any mechanical watch, even one with a rating of 2 seconds a day, will be off by several minutes after 60, 90 or 365 days. So all of this is just ‘fun with gears’, an intrinsic feat that’s cool to know you own, but without any real gain in actual applied accuracy. 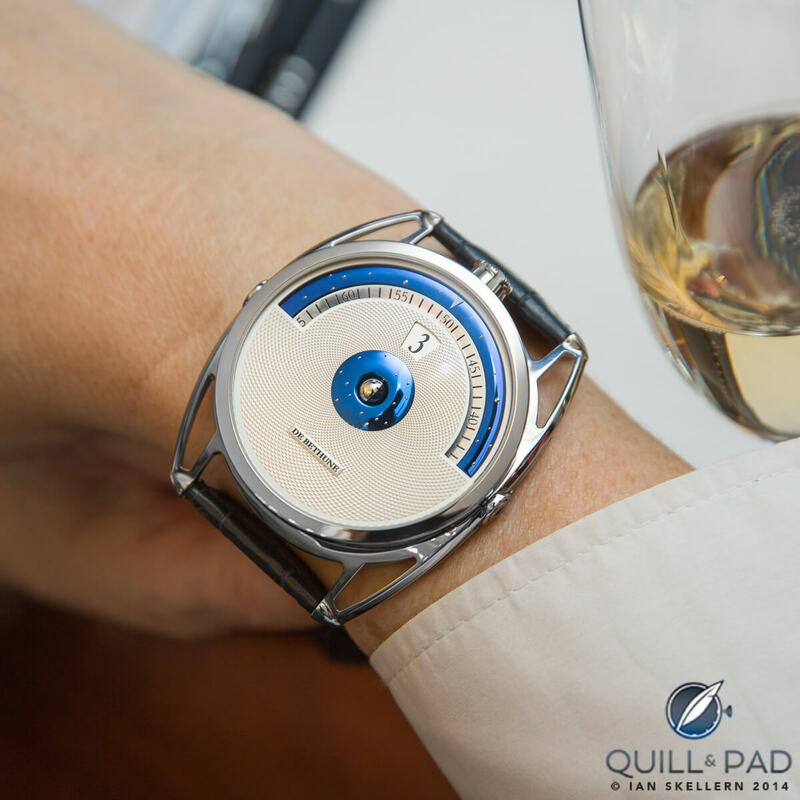 Nonetheless, fun to see the challenges watchmakers take up in your article! Every mechanical and electronic watch isn’t precise. As long you are wearing your watch you will correct the hands let’s say once a week. The moon indication will follow this. 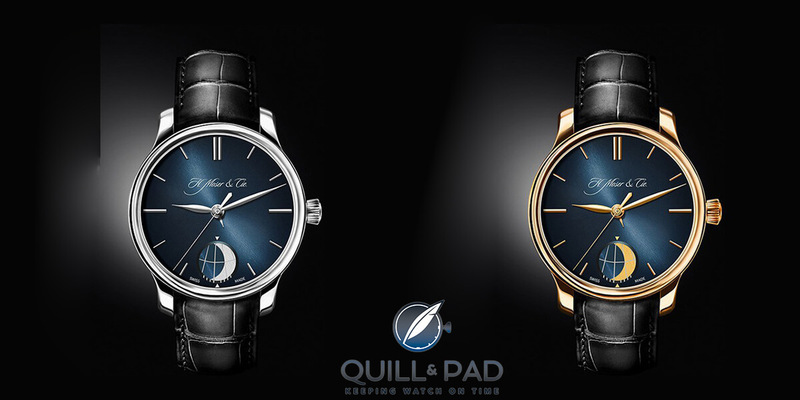 A normal “old” watch has a cycle of 29.5 hrs per lunation. After one month it will be already 44 minutes off. It would take only 2.6 years (not 240) to be one day off. A precise moon you would never need to set it again, except if you stop wearing it. Now ask the question why to make one precise? Only to keep it “traditional”, “old school” and traditional watchmakers prefer to take gear ratios from old books instead of calculate. 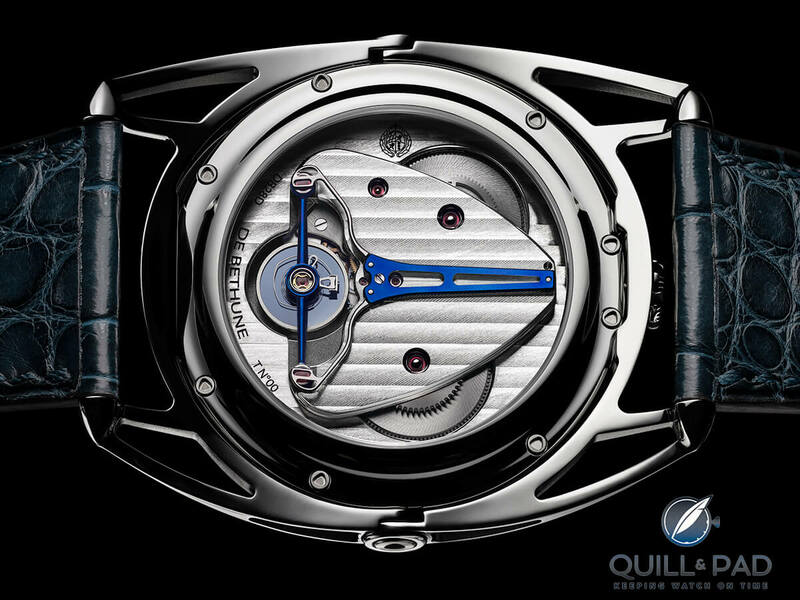 These few watchmakers are exceptional and try to improve mechanical watches while keeping it traditional. 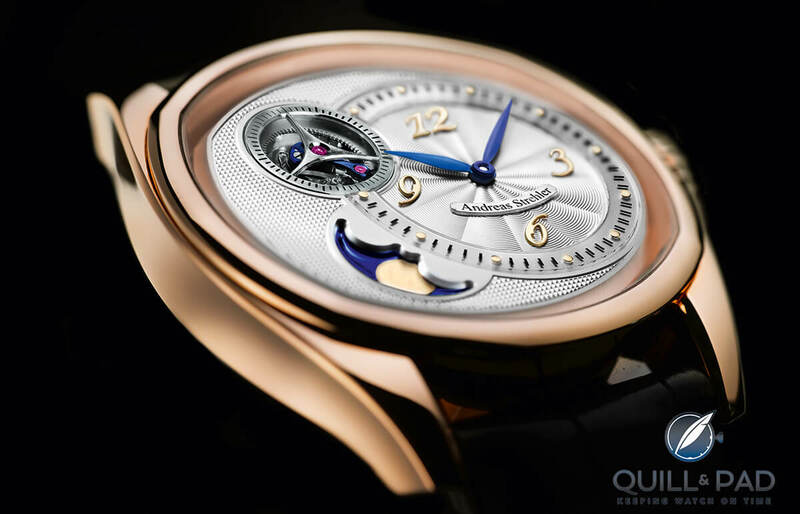 The accuracy of the moonphases we are discussing here is independent of the accuracy of a watch. 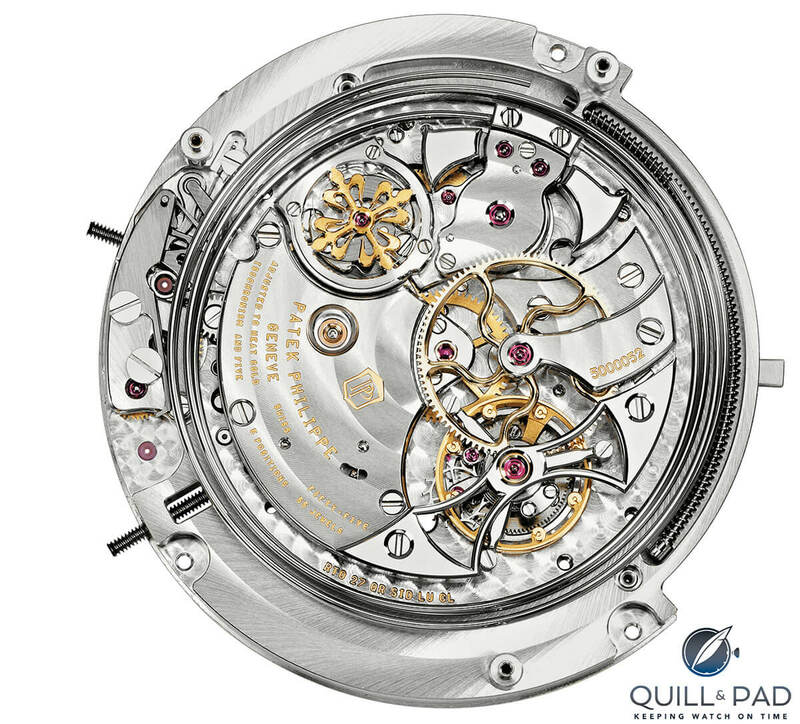 In this article we are talking about the accuracy of the mechanics rather than the watch itself. A normal date might be considered accurate for a couple of months before needing to be reset because it will be (at least) a day out as soon as a month has less than 31 days. An annual calendar will be out in just over a year. A perpetual calender should be (theoretically) accurate for many hundreds of years. 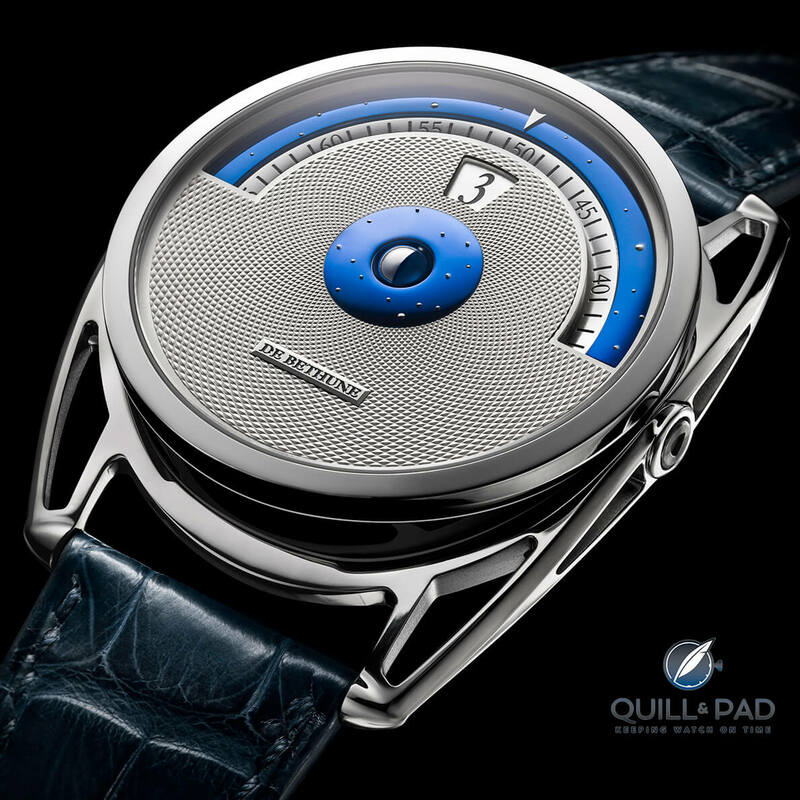 This is all due to the complexity of the mechanics rather than the inherent accuracy of the watches on a daily basis. I would love to add that everyone has made great points about the accuracy not really mattering if the timekeeping itself is not perfectly accurate. This is of course true. But I would like to add that no one has mentioned the even more obvious (maybe only to me) fact that if you get your watch serviced, ever, then the entire gear train will be disassembled so it will need to be reset from scratch when it is reassembled. So taking that into consideration, the entire exercise of making something more accurate than standard service intervals is really pointless. Unless you consider that having something be as accurate as feasibly possible means that at no time when your watch is telling good time and set/adjusted properly will any indication be off even the slightest bit. It really is just trying to get closer to computer-level accuracy as much as possible. And I can dig that! A great article, that I found only now. 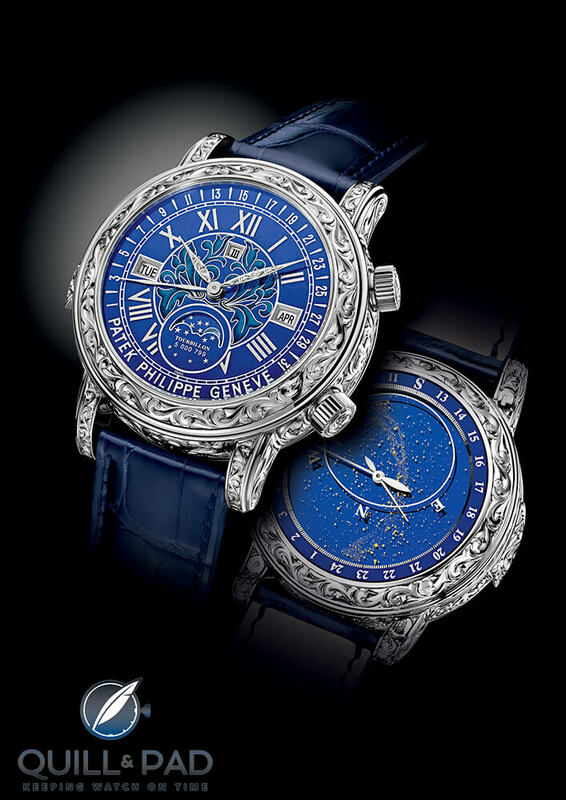 However, I think that one watch is missing: Ulysse Nardin’s “Astrolabium”, launched 30 years ago, should rank 2nd. 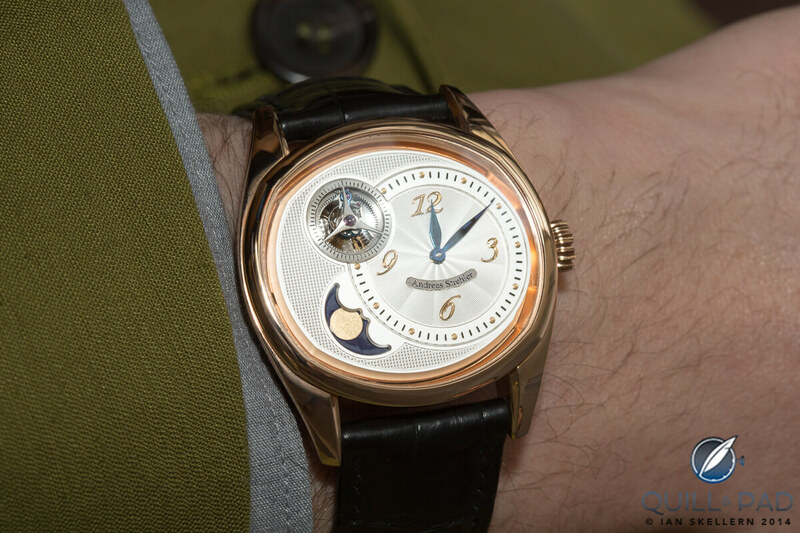 Its moonphase indication is calculated to be off by one day only after 220,770 years. Anyone know how Hook+Gaff compares to these listed? Last quarter: half circle moon.